An eight-tuner-DVR-equipped device produced by Samsung capable of storing up to 115 hours of high-density Ultra HD content was announced to be released by the Canadian MSO Videotron recently. 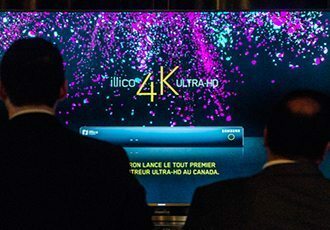 The set-tops will be available starting later this month and will allow subscribers to Videotron’s illico pay-TV service to see a limited amount of 4K VOD programming on their Ultra HD sets. 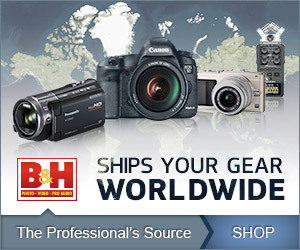 Uptake of Ultra HD monitors is increasing, however, with IHS reporting a record 3 million shipments worldwide of 4K sets in April. For its part, Videotron said it wants to kick-start a robust Canadian market for 4K content, the dearth of which has held back the growth of the technology all over the globe.